HTML5 Coding, Design, After Effects Animation, Testing, and Optimization. 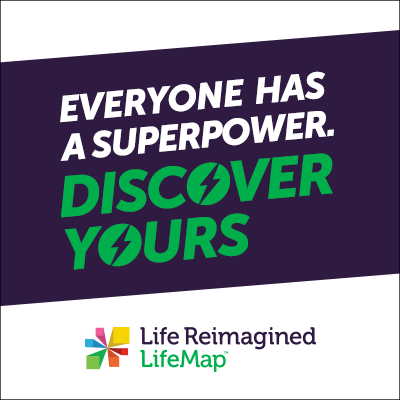 TBC created the Super Power campaign to show the flexibility of LifeMap's insurance plans. The concept mixes together two different types of personalities to create a unique super power. The banners used animation to cycle through different pairings or to show a variety of possible super power combinations. 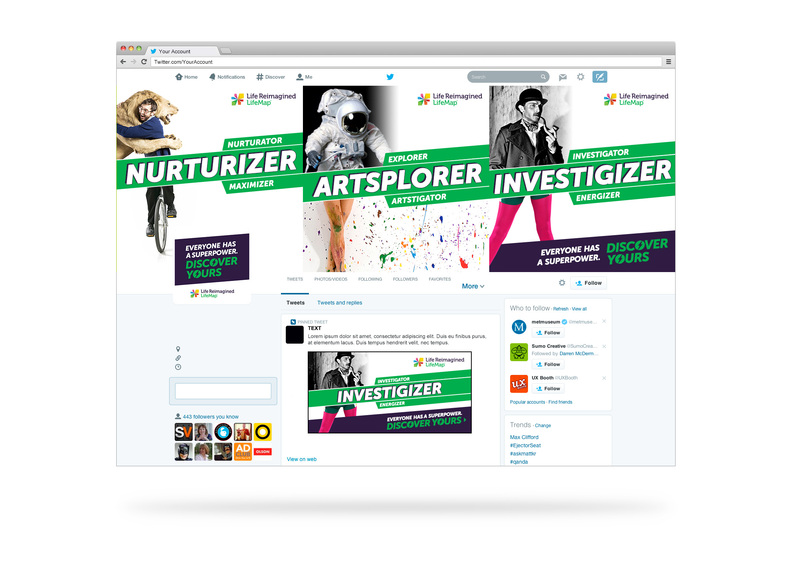 I designed and animated mutliple sizes and options based on an original design supplied by the Creative Director.